I designed this logo for World Packaging News. 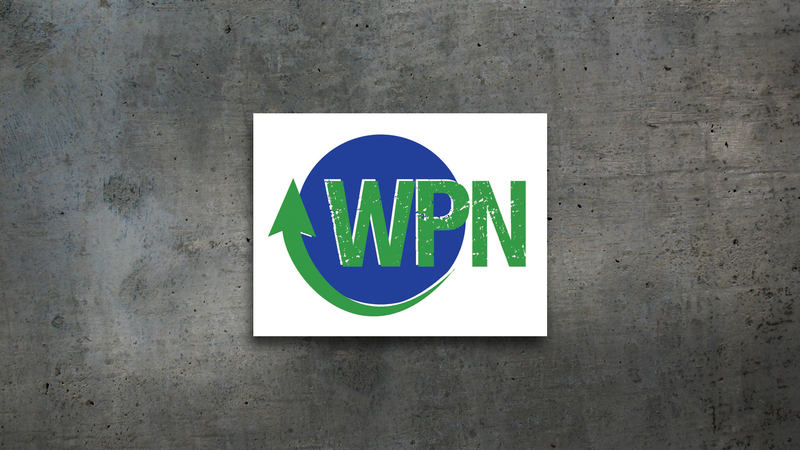 WPN is an e-publication comprised of original content developed by renowned international packaging journalists. I also developed the website from a WordPress theme, and became the Technical Director for the project.